Are you searching for a terrific home loan that doesn’t require you to put down a significant down payment? If so, an FHA home loan is a fantastic financing option, and it’s available to borrowers who can contribute just 3.5% in a down payment on a house. 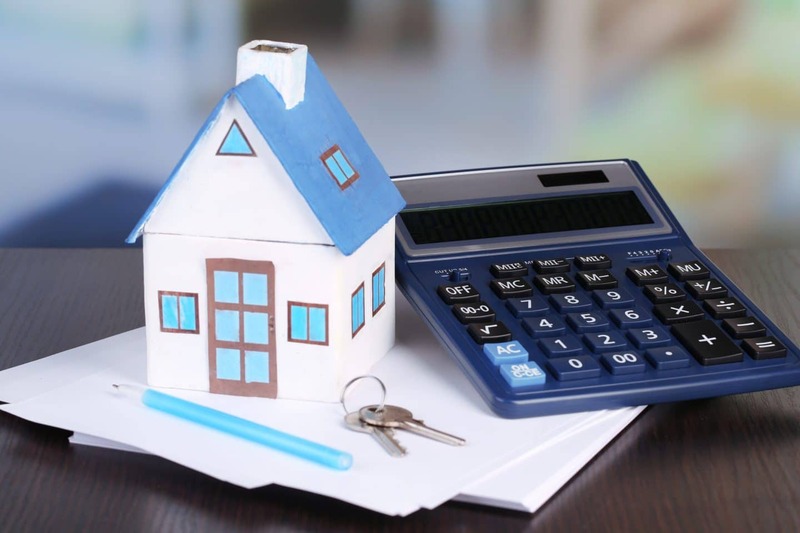 Read on for facts about FHA loans and how an FHA loan calculator makes it simple to figure out how much you can afford to spend on your new home. 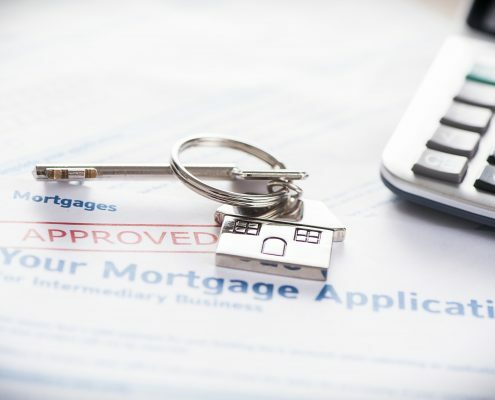 The United States Government guarantees FHA home loans through the U.S. Department of Housing and Urban Development (HUD). Since HUD backs the mortgage, lenders approve loans for a wider variety of borrowers than they do for conventional loans. Where are FHA Loans Available? Many lenders offer FHA home loans, and the lending terms differ according to the lender. The lending specialists affiliated with Homes for Heroes can work with you to obtain an FHA home loan. Our affiliated lending specialists work in the communities where our Heroes live and are proud to assist you in getting a home loan while also saving you significant money by discounting their loan fees. SIGN UP to speak with a lending specialist in your community. Are You Required to Live in the Home to Receive an FHA Loan? FHA loans are designed to assist people in buying their primary home and are not available for second homes and investments. The maximum amount of a loan depends on the cost of living in a specific area. For example, regions with high housing costs have higher maximum loan amounts than do areas with more modest housing costs. Your local loan specialist can provide you with detailed information about how much money you’ll be able to borrow through an FHA loan. 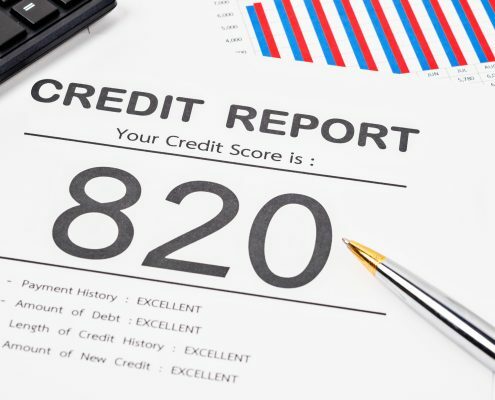 Do You Need Perfect Credit to Get an FHA Loan? No. 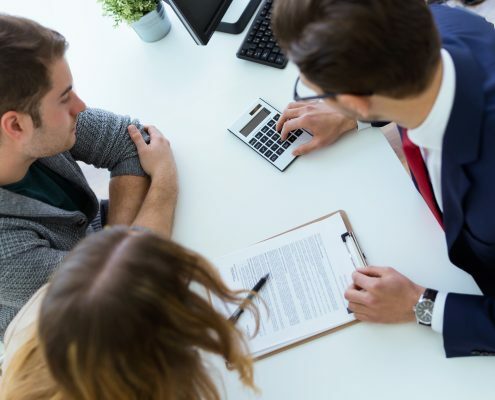 Lenders typically relax lending guidelines for FHA loans because the U.S. Government backs the loan, so the lender assumes less risk in investing. However, lenders still take factors such as your credit score into consideration when they decide whether to approve the loan. It’s always in your best interest to strive to achieve a top-flight credit score so that you’re able to access the lowest interest rates and loan costs. You need a credit score of at least 580 to be eligible for a 3.5% down payment loan. Borrowers with a credit score south of 580 are eligible for a 10% down payment loan. Does the Down Payment Need to Come from Your Funds? A significant benefit of taking out an FHA loan is that you don’t need to use your own money for the down payment. The money can come from places such as your savings, a gift from family, and a government grant. Do You Need to Pay for Private Mortgage Insurance? Private mortgage insurance (PMI) is mandatory for loans where the down payment is less than 20% of the purchase price. PMI pays the lender’s costs if the borrower defaults on the mortgage. FHA loan rules require you to pay for private mortgage insurance throughout the life of the loan. Your loan specialist will help you figure out the maximum amount that you can receive in a home loan. The lender uses your credit score, income, and debt to income ratio as the primary factors in calculating a maximum loan. However, the decision on how much money to spend on buying a house is a personal one and depends on your circumstances and goals. Make sure, for example, that you think about any potential life changes and financial commitments before you fall in love with a possible house. After you figure out how much house you can afford, why not chat with a Homes for Heroes affiliate real estate specialist about real estate opportunities in your area? The expert real estate specialists who partner with Homes for Heroes are skilled at locating fantastic housing options that meet your needs, and you’ll even save money on real estate commissions when you choose a Homes for Heroes real estate professional. SIGN UP to find out how working with a real estate specialist can save you time and money. 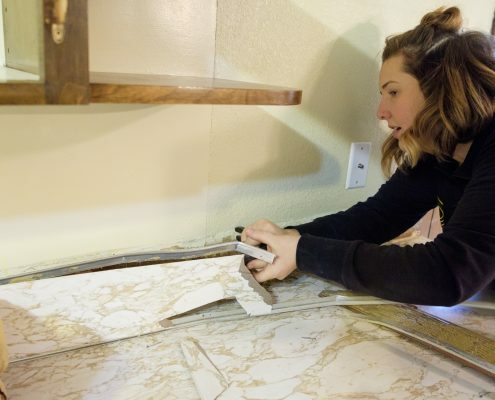 Are FHA Loans Available for Fixer Upper Homes? To be eligible to use FHA financing, the house must meet FHA standards. The property appraiser makes sure that the house meets FHA standards along with making a determination of the market value of the home during the loan application process. If the house doesn’t receive FHA approval, the owner can make the necessary repairs to meet the requirements. The FHA 203(k) is an exciting financing option for buyers who fancy fixing up a home. This type of loan can be used to make extensive repairs on a property and is an excellent way to buy a house in a neighborhood that might otherwise be too expensive. 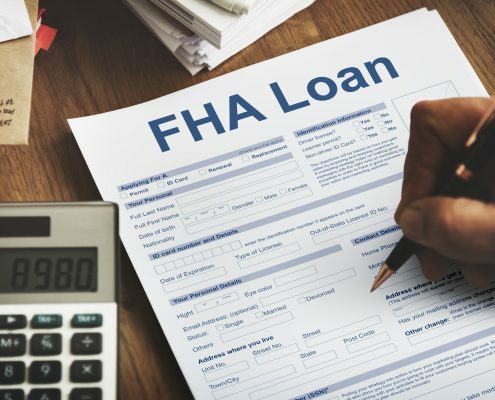 Lastly, FHA loans are an outstanding home loan for individuals who want to purchase a home without committing a bunch of money towards a down payment. SIGN UP to speak with a loan specialist in your community about how an FHA loan can make homeownership an achievable goal.